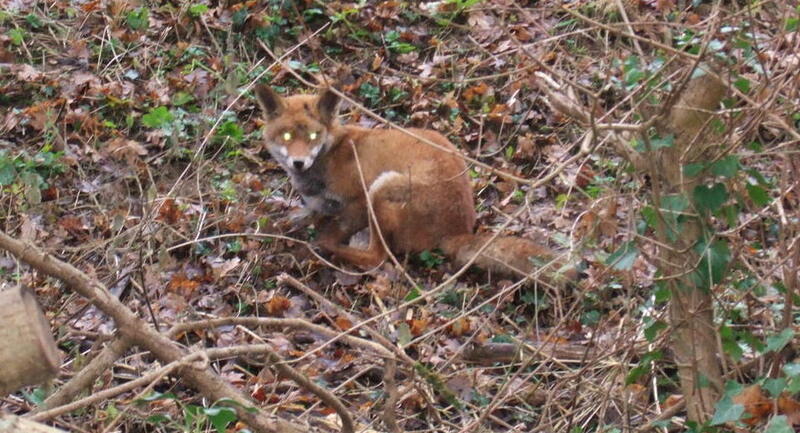 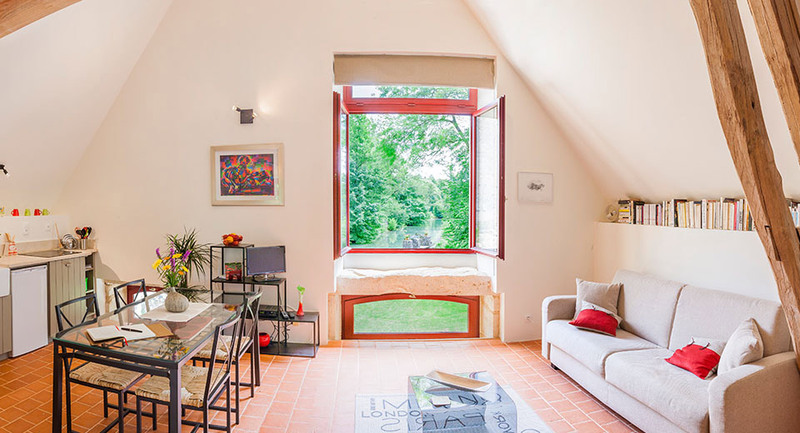 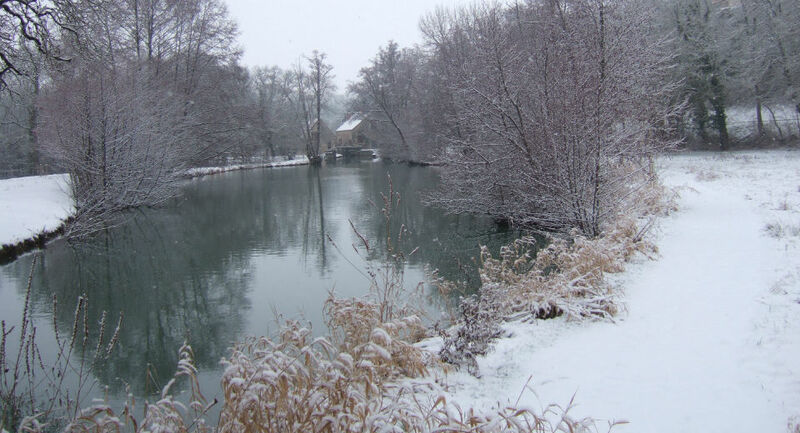 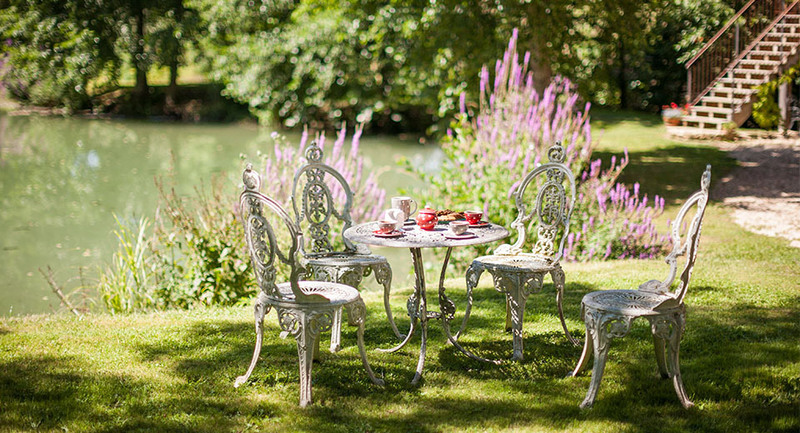 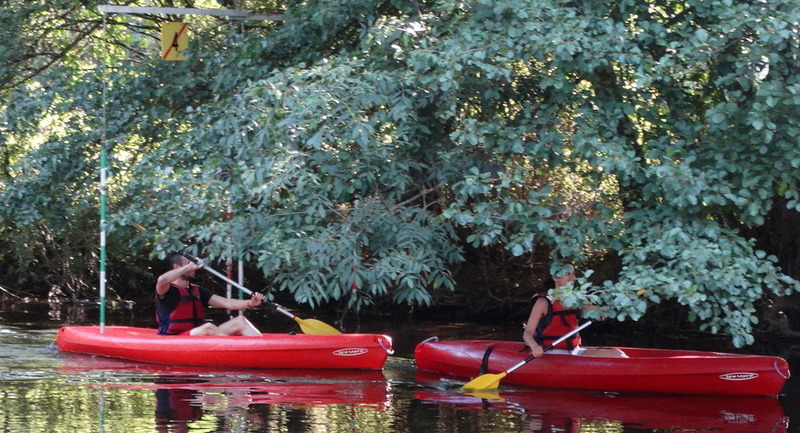 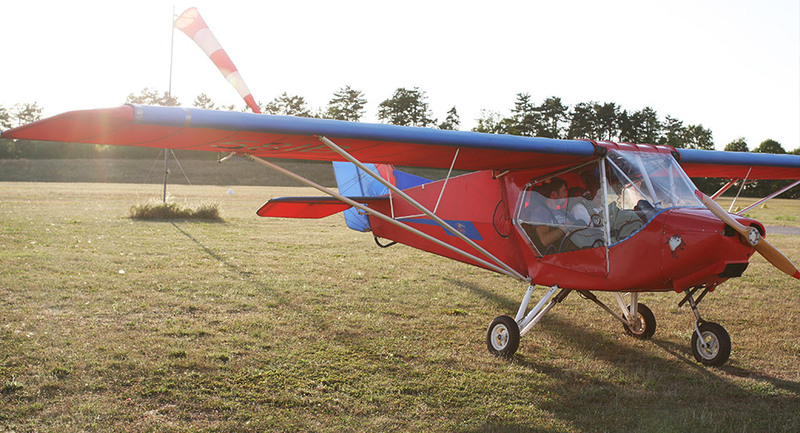 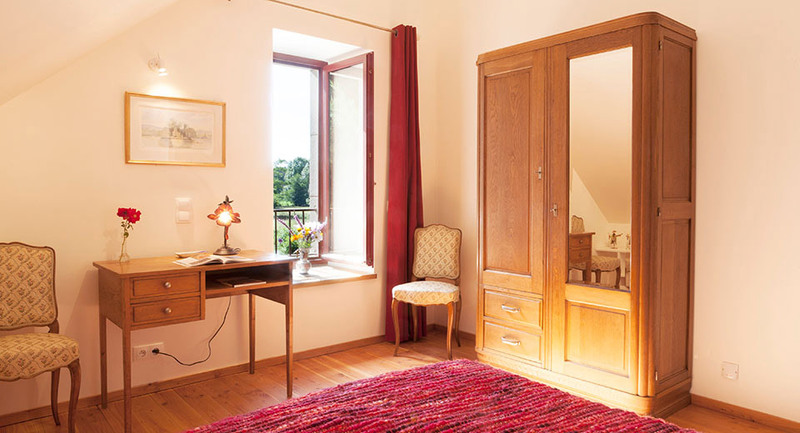 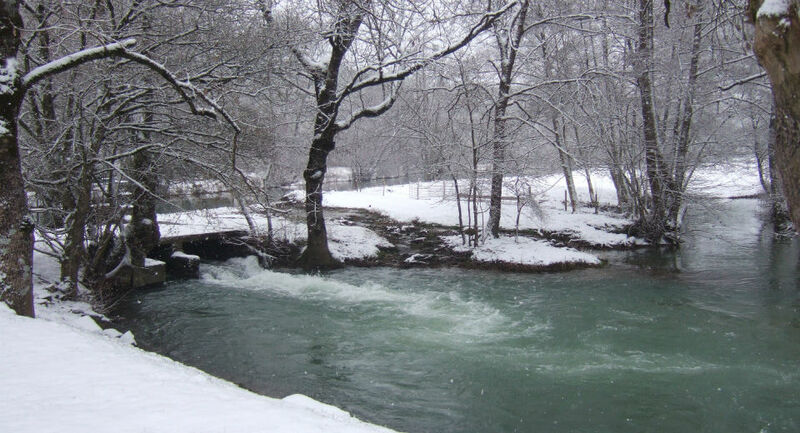 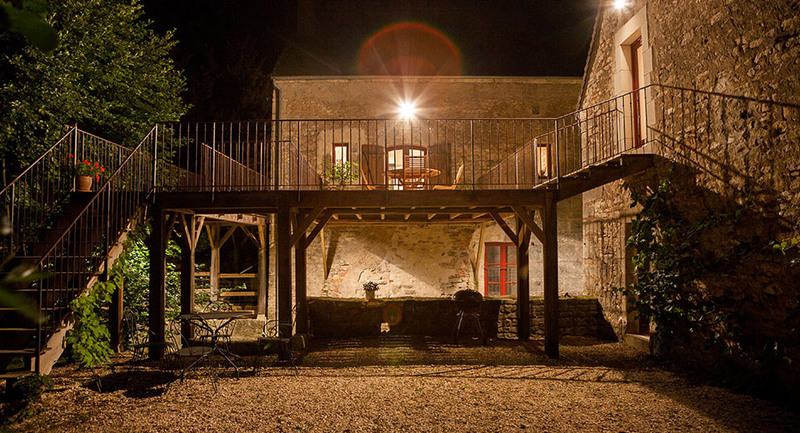 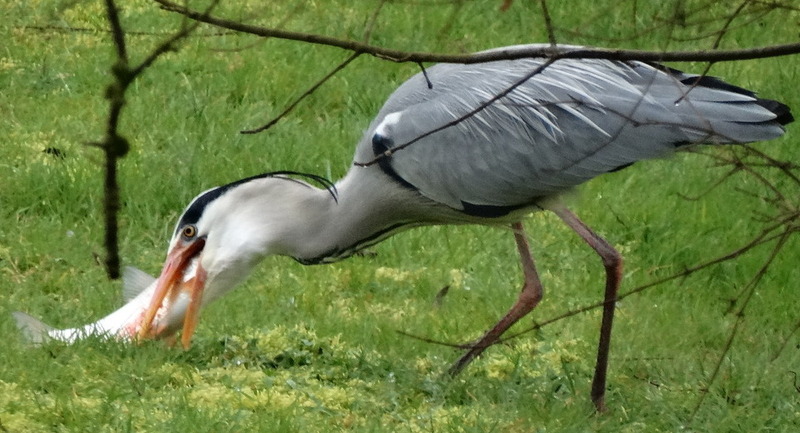 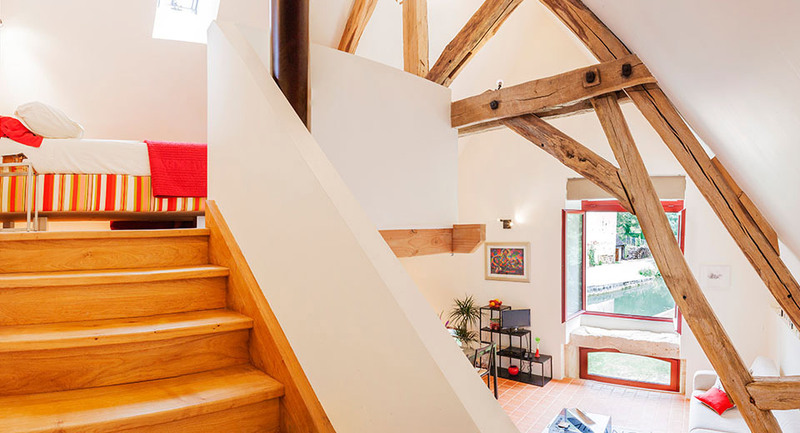 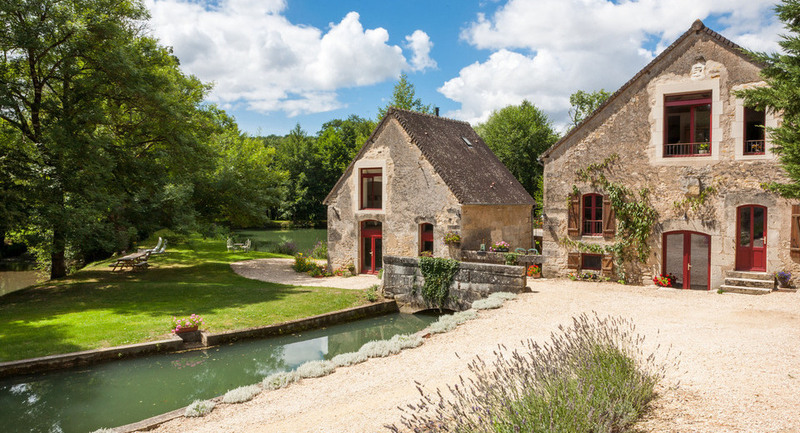 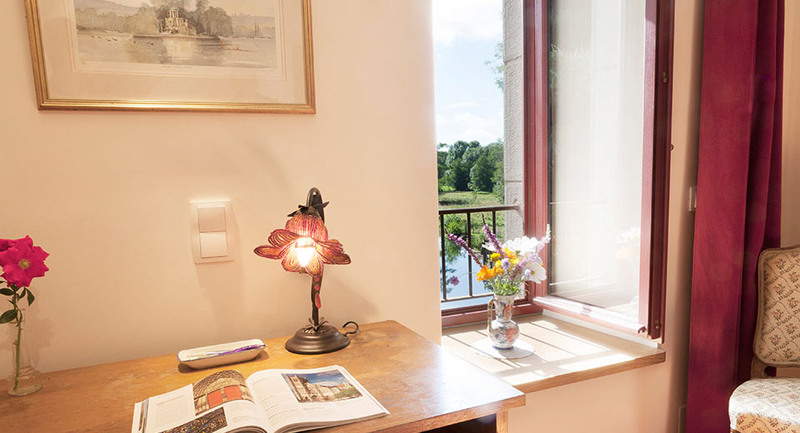 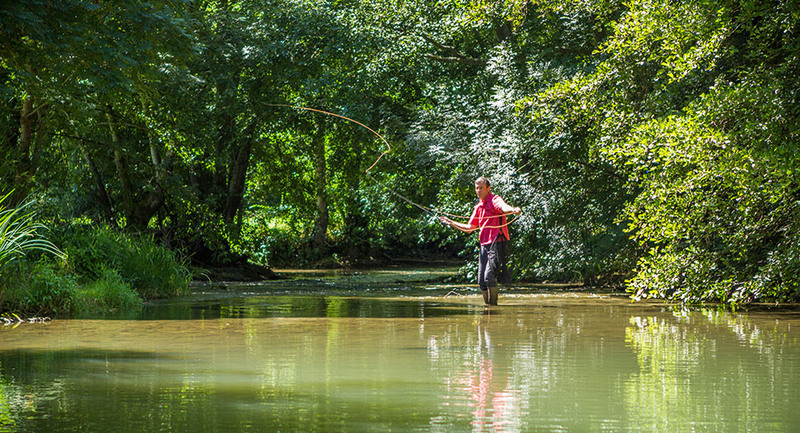 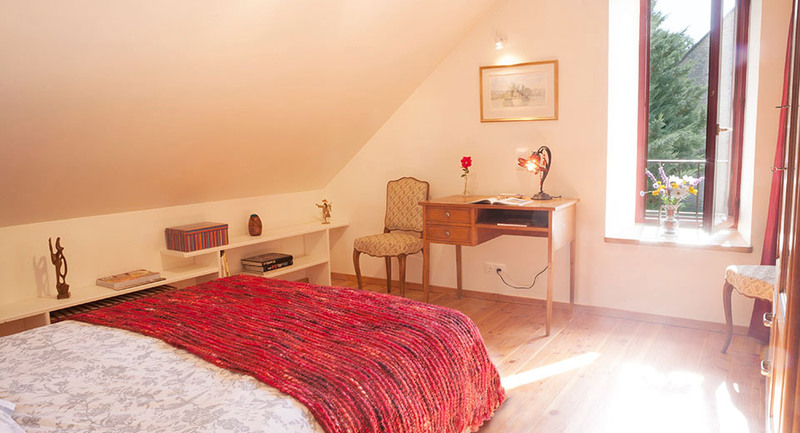 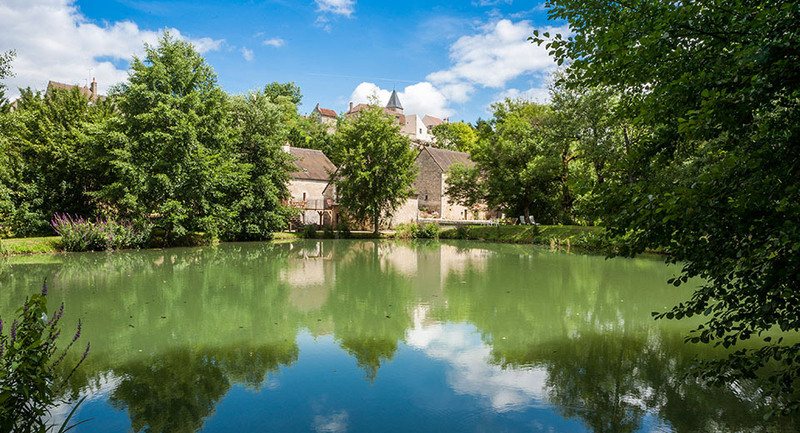 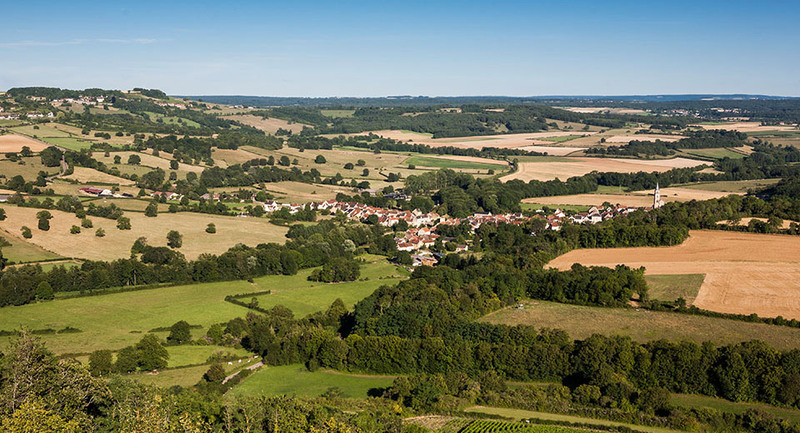 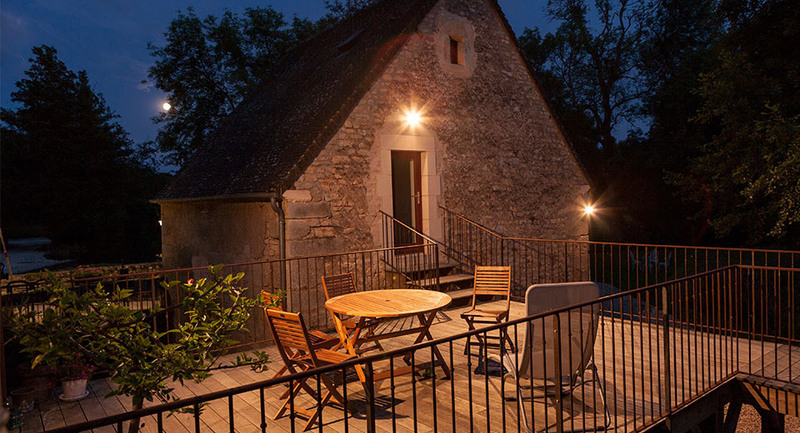 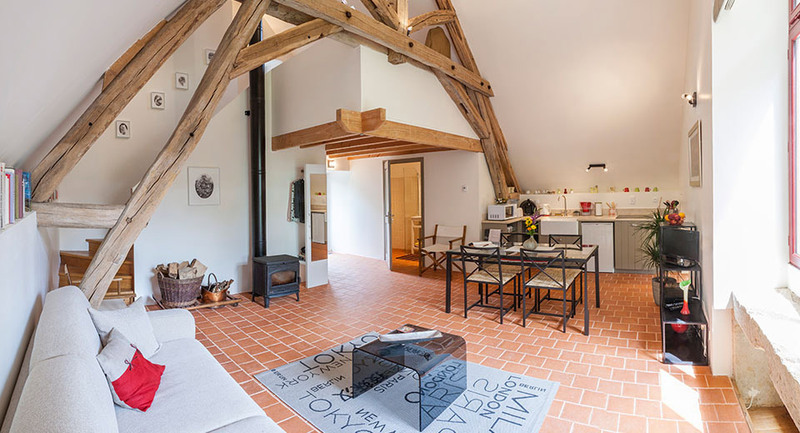 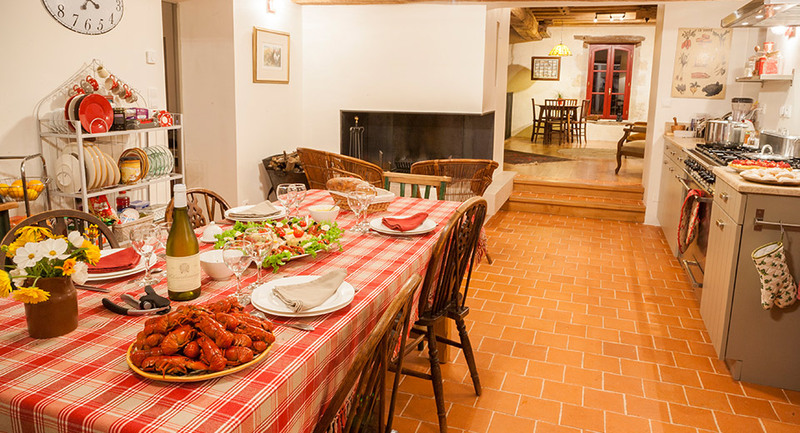 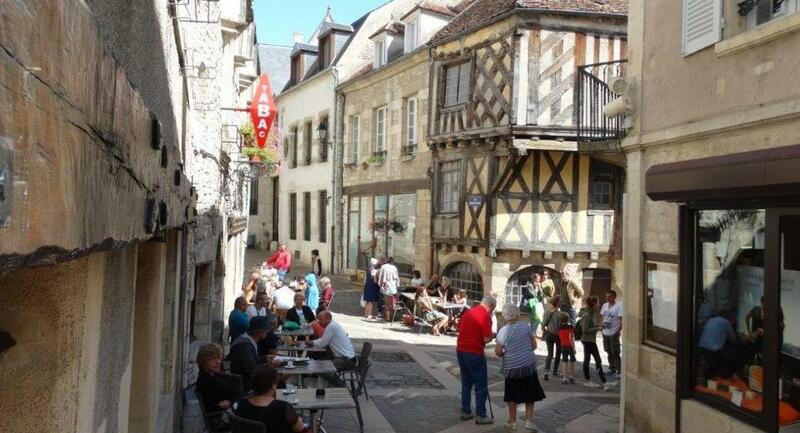 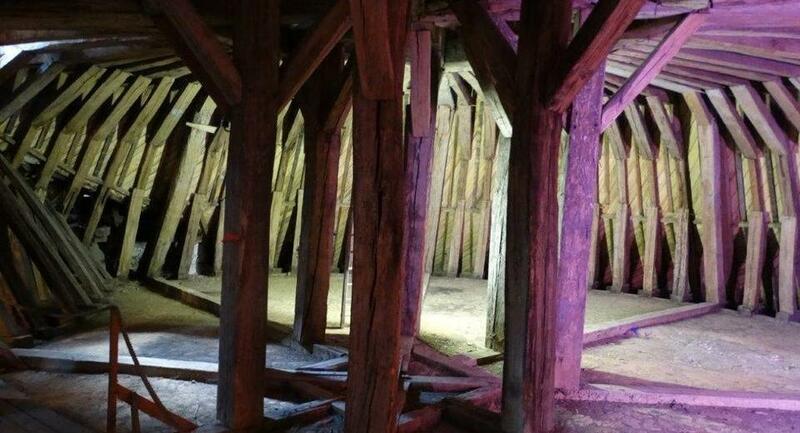 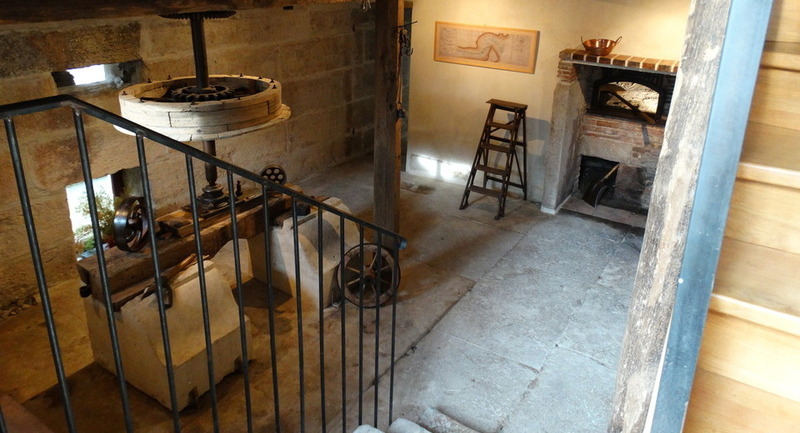 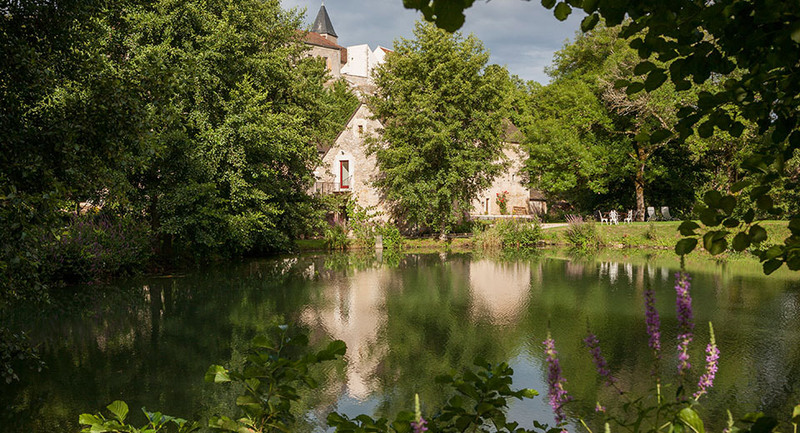 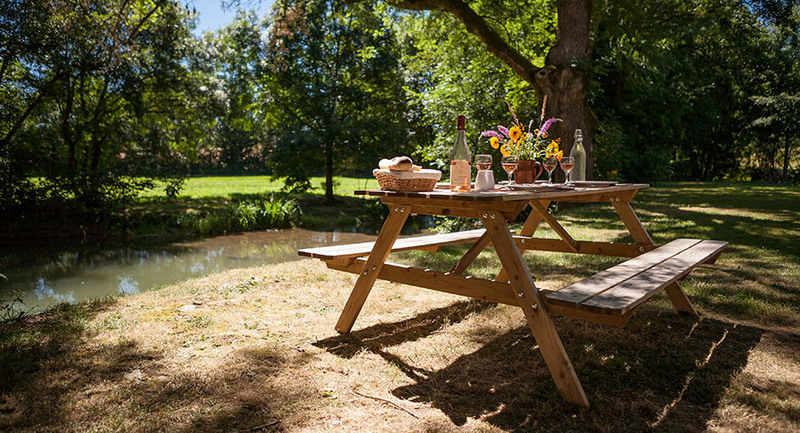 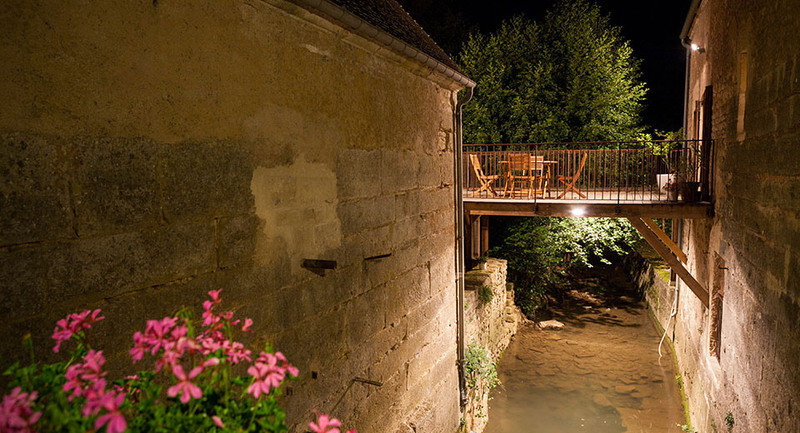 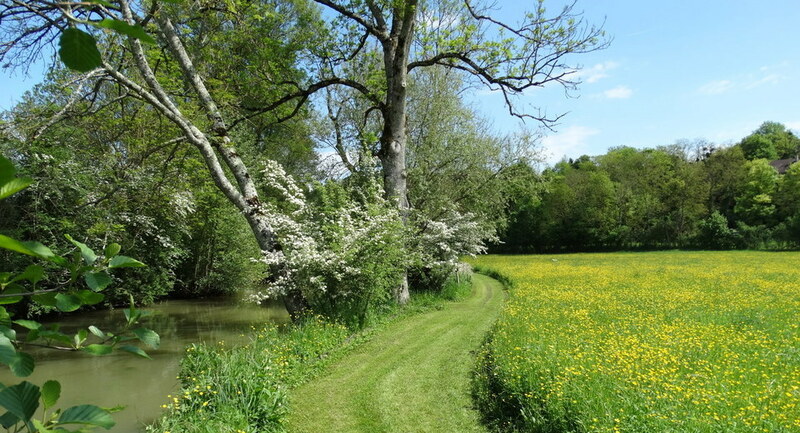 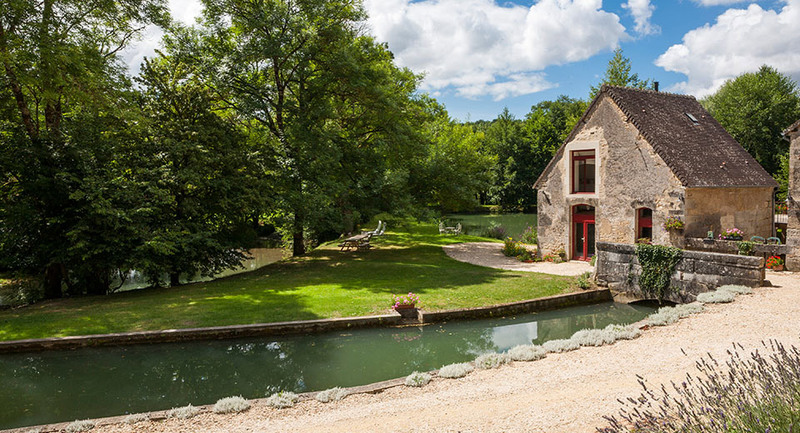 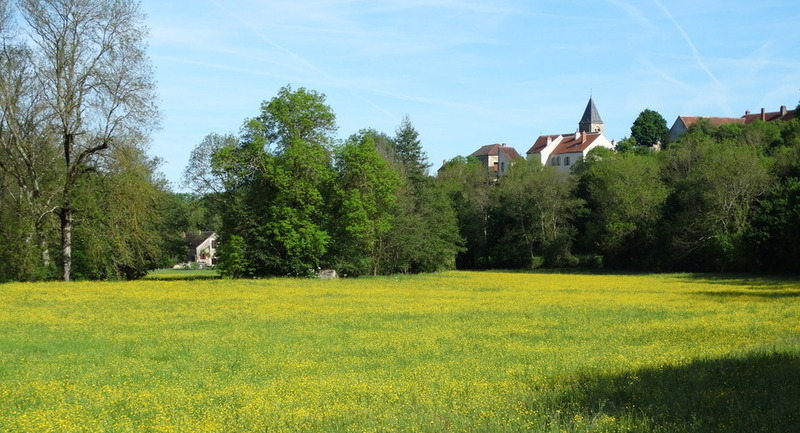 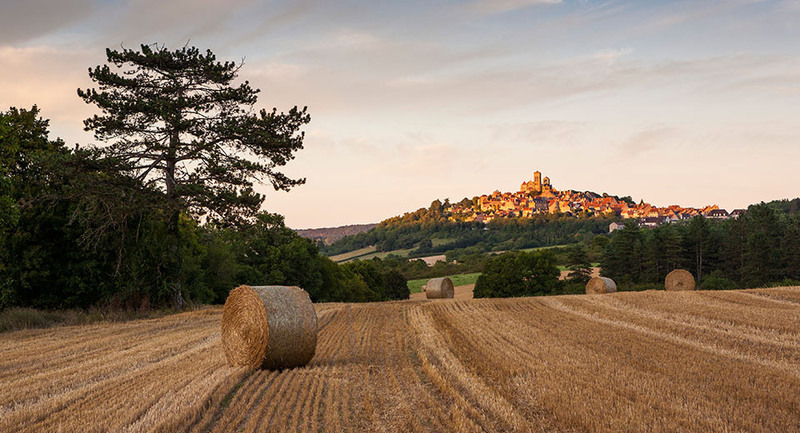 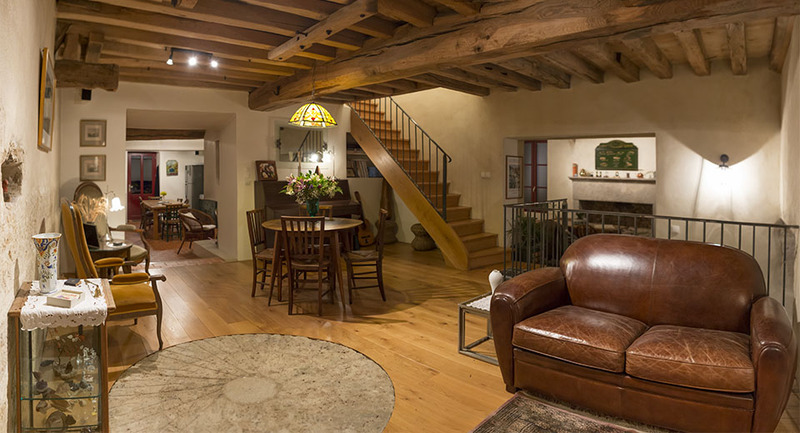 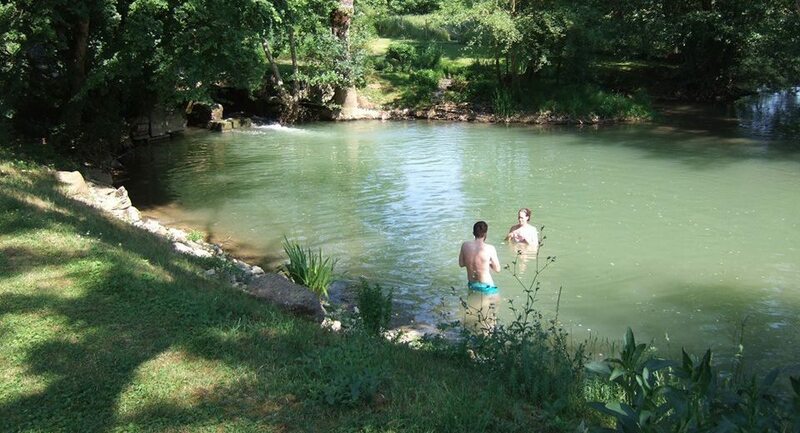 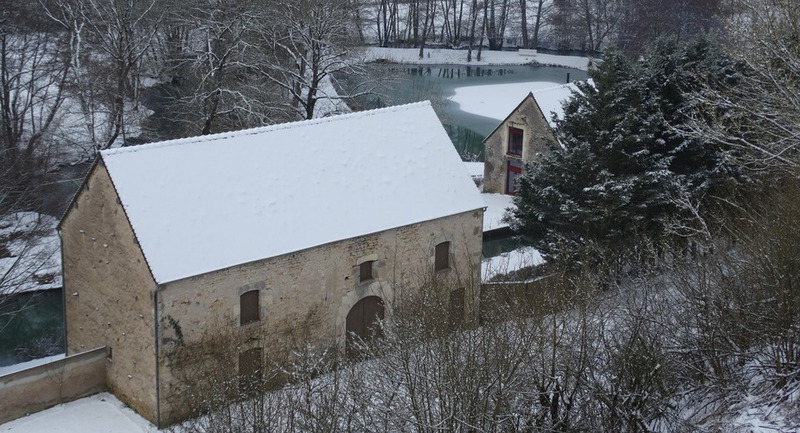 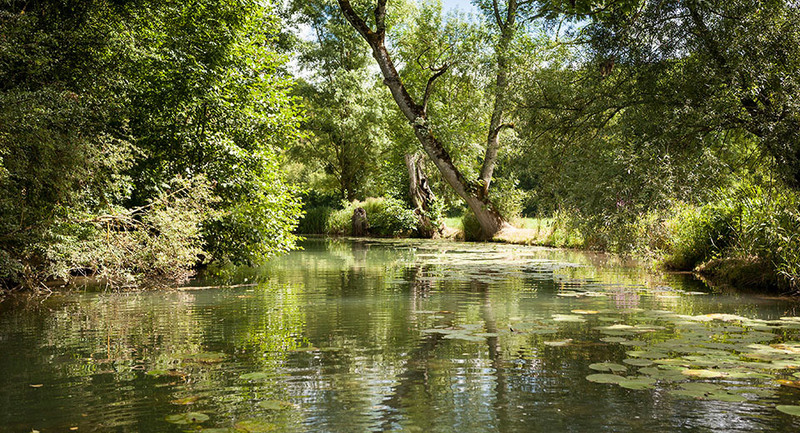 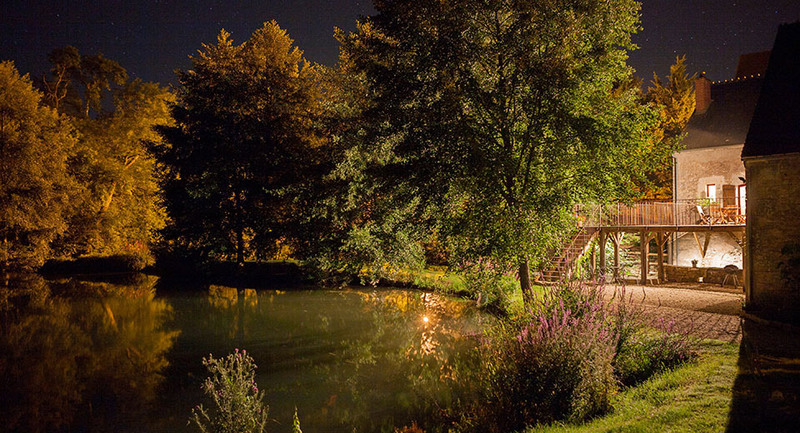 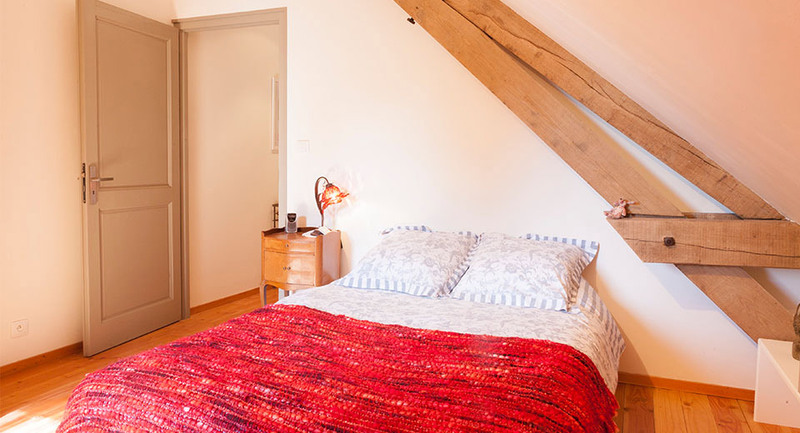 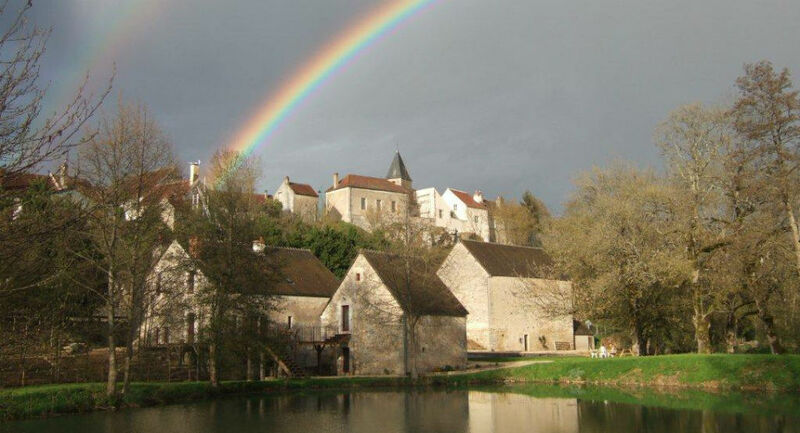 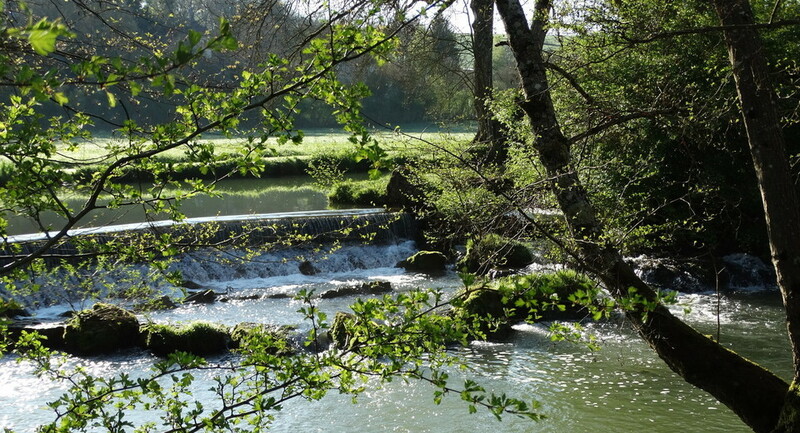 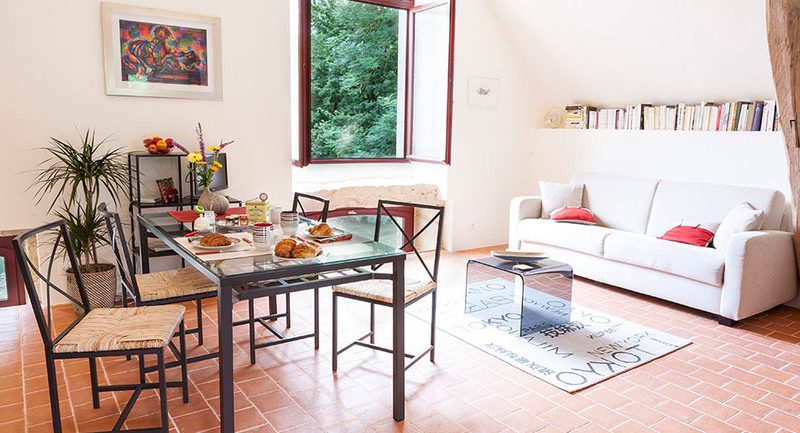 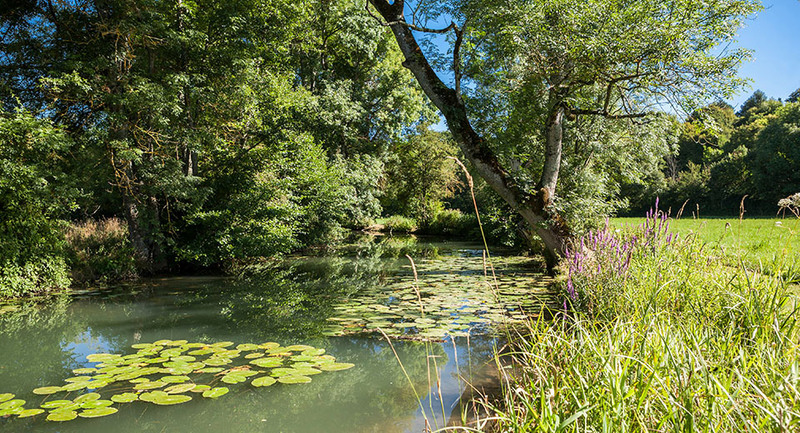 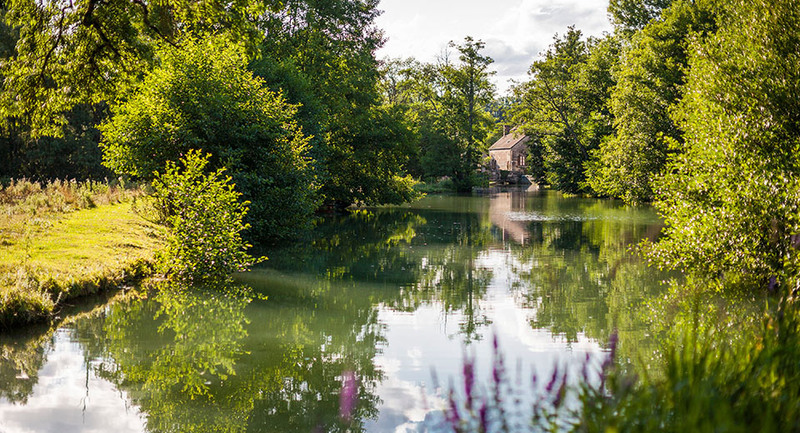 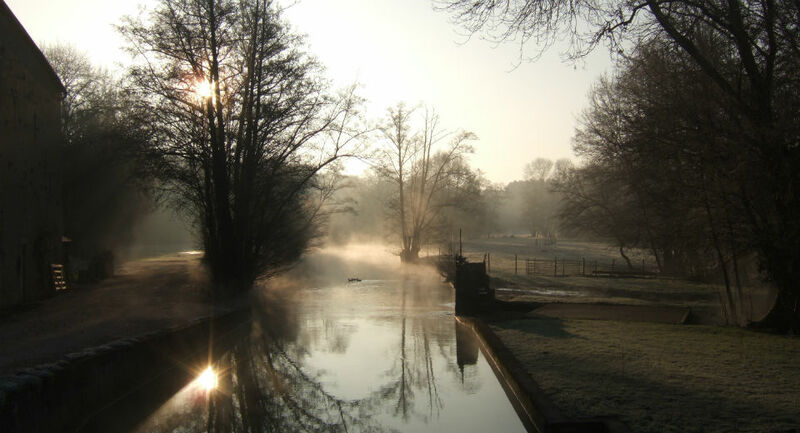 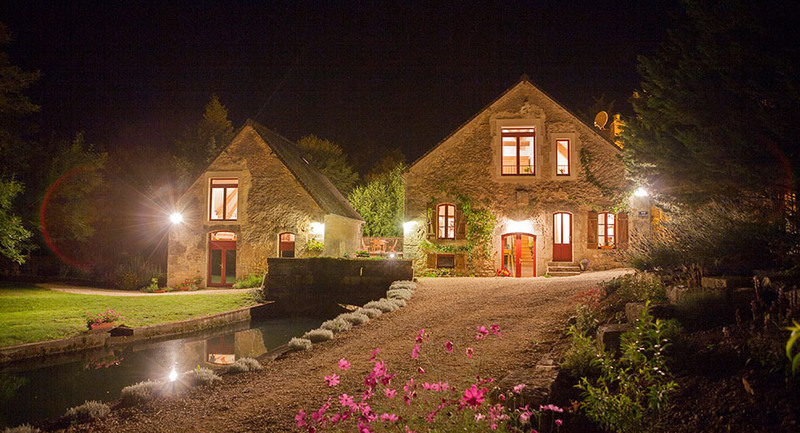 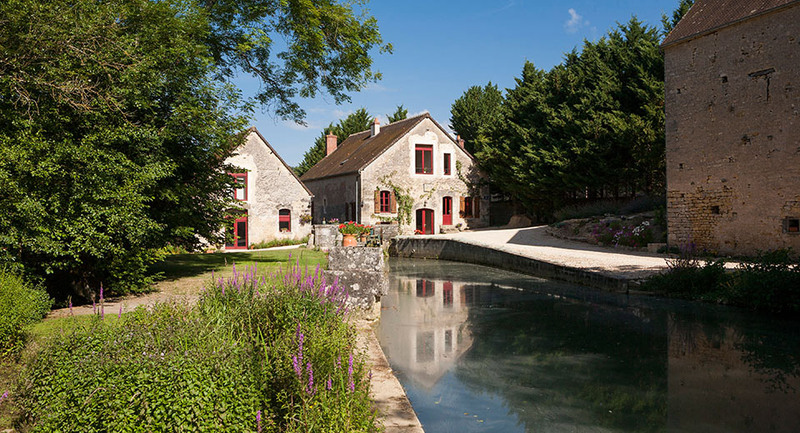 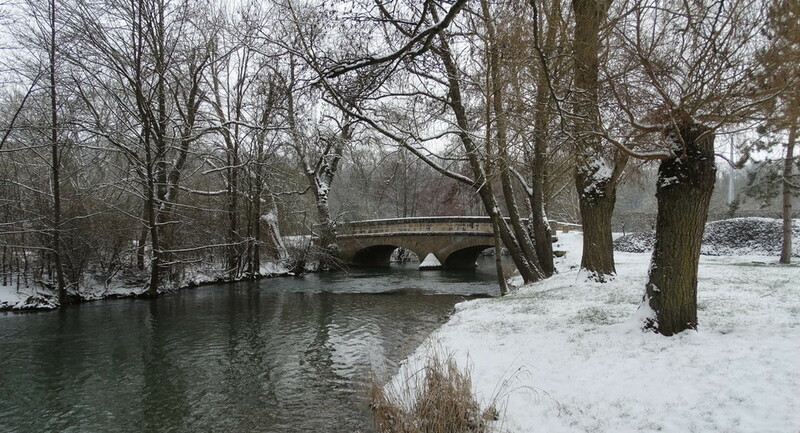 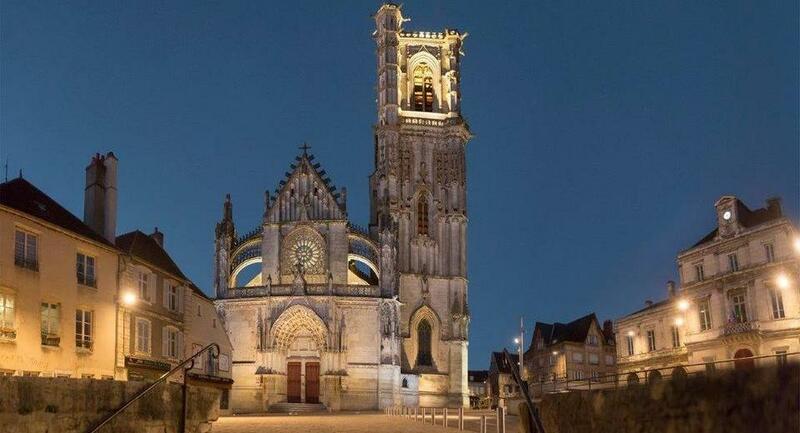 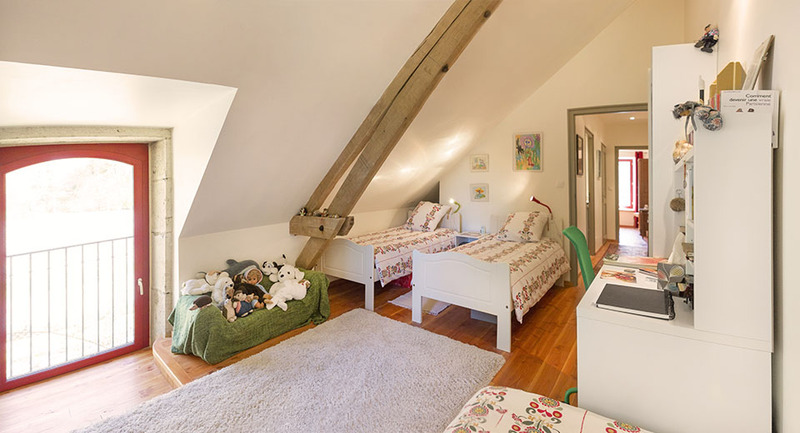 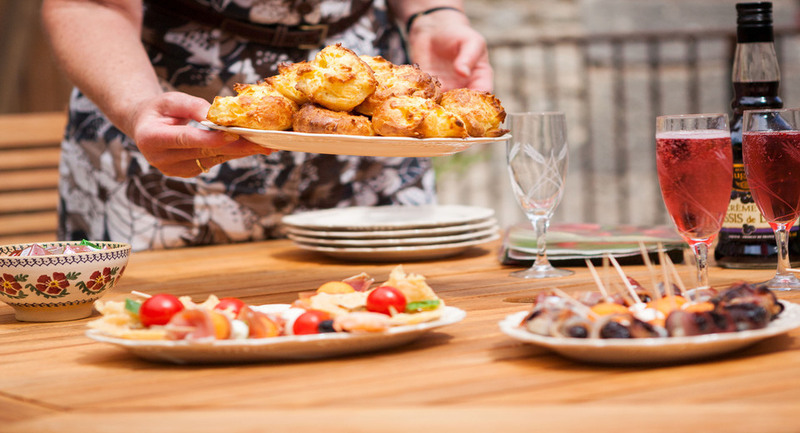 Rix Mill is situated in the heart of the Burgundy region. 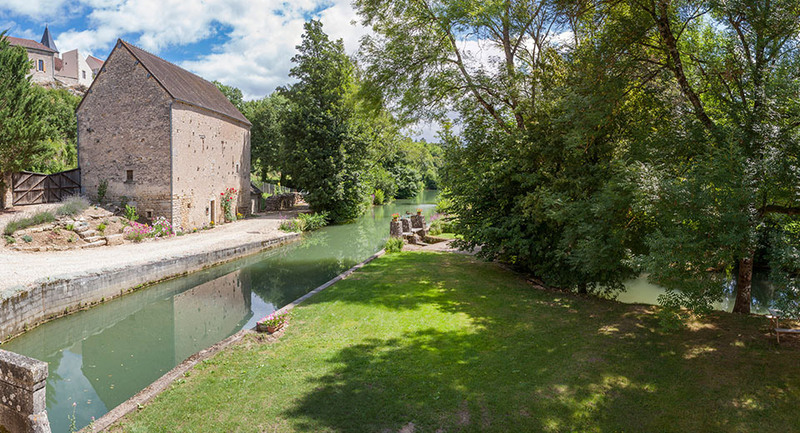 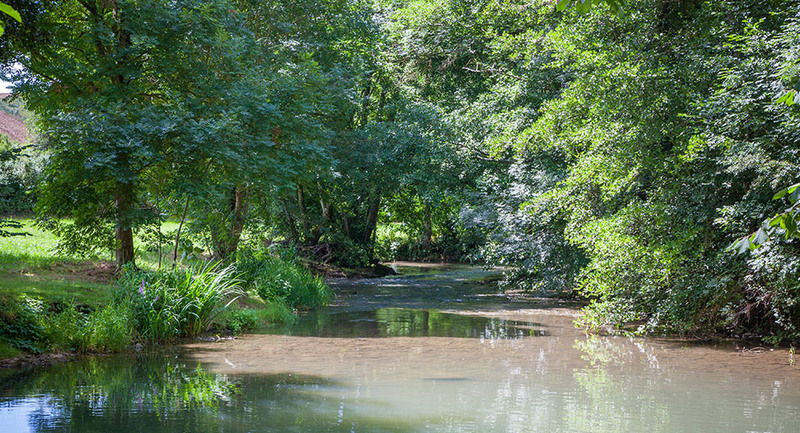 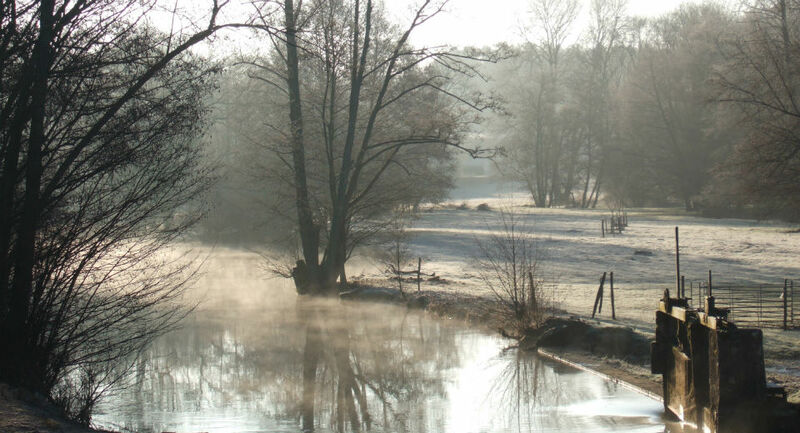 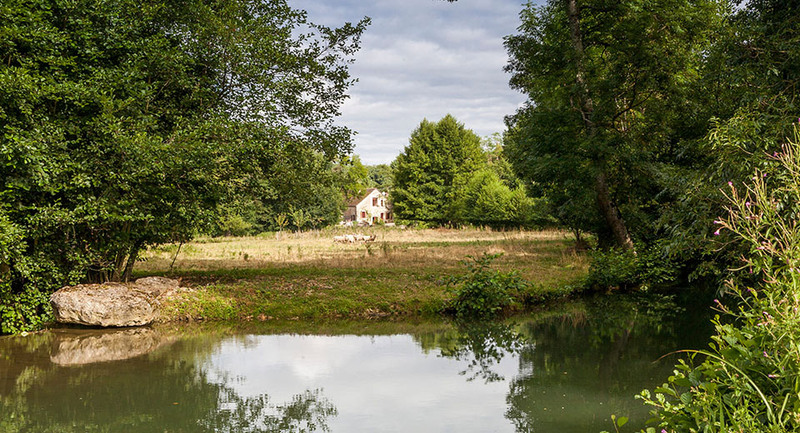 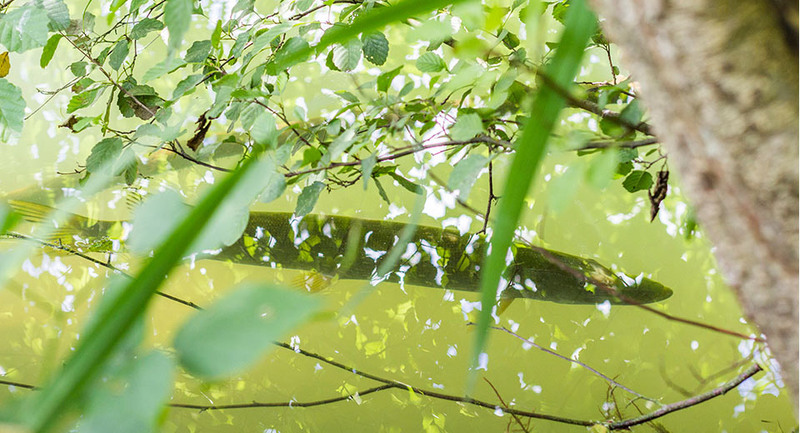 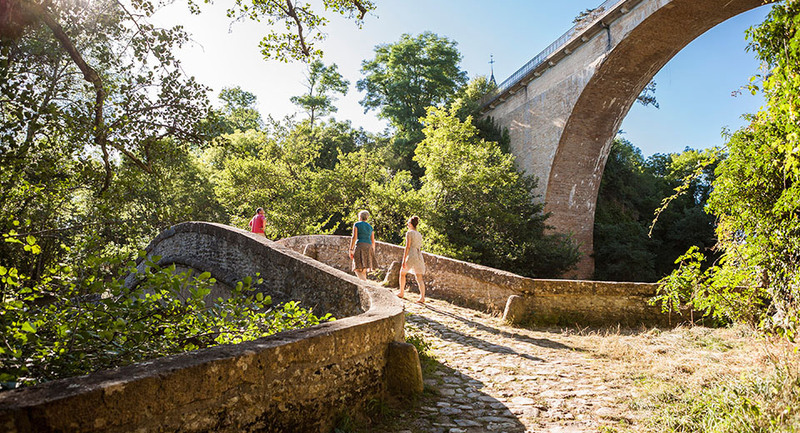 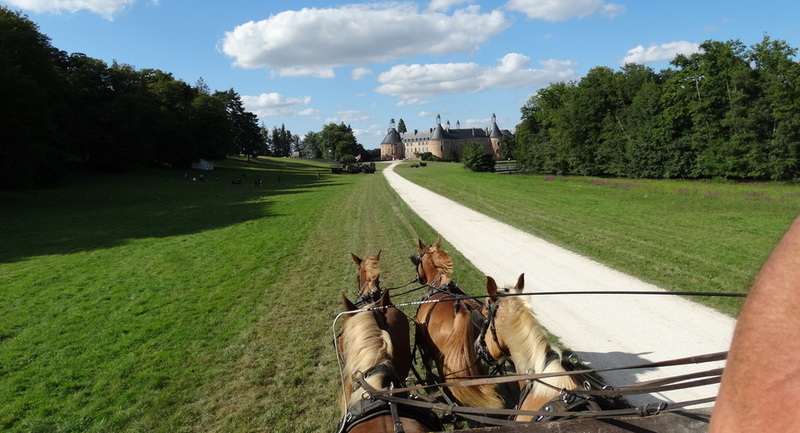 The 5.5 hectar estate spreads along the River Beuvron and the mill stream, offering an amazing views . 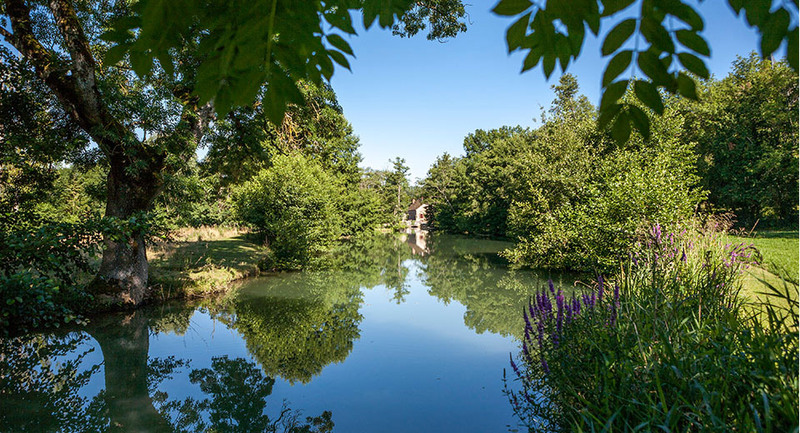 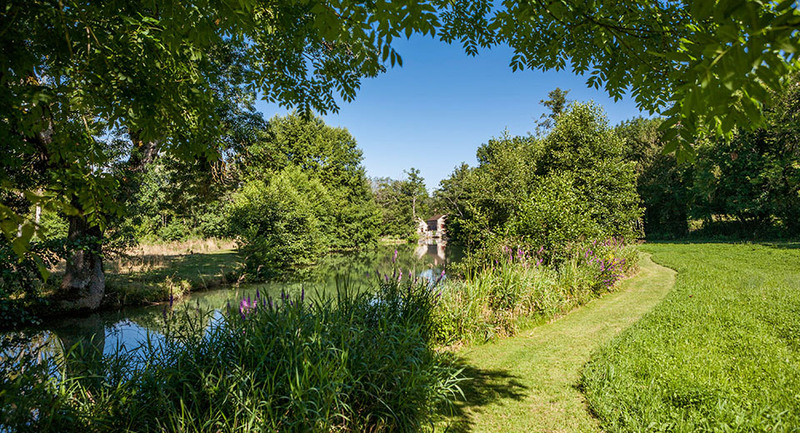 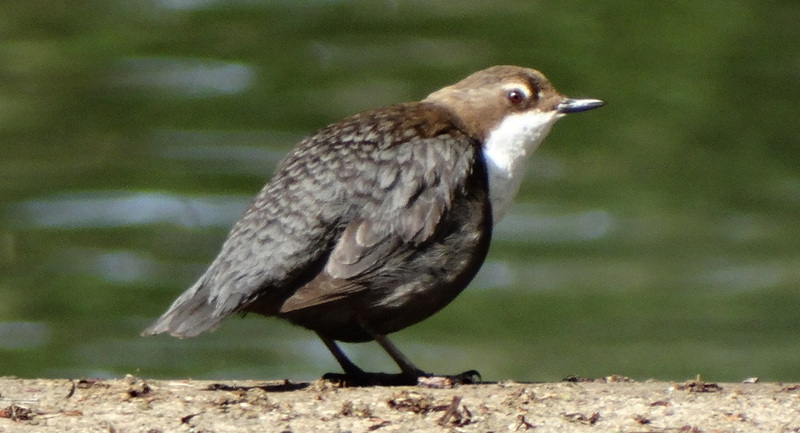 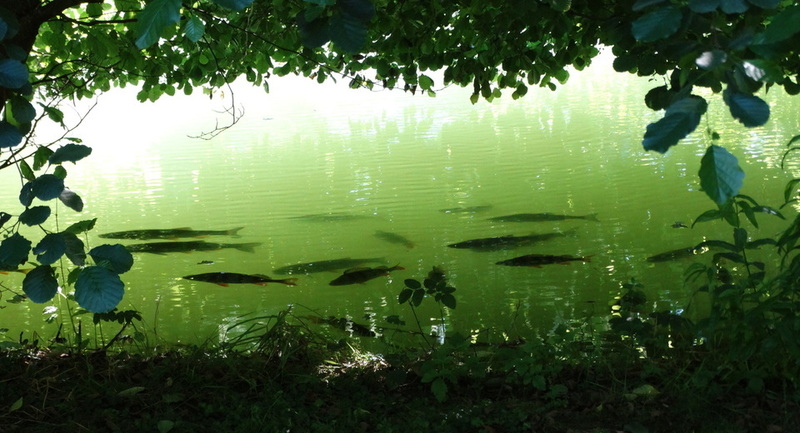 A charming little lake adds to the beauty and the serinity of the site. 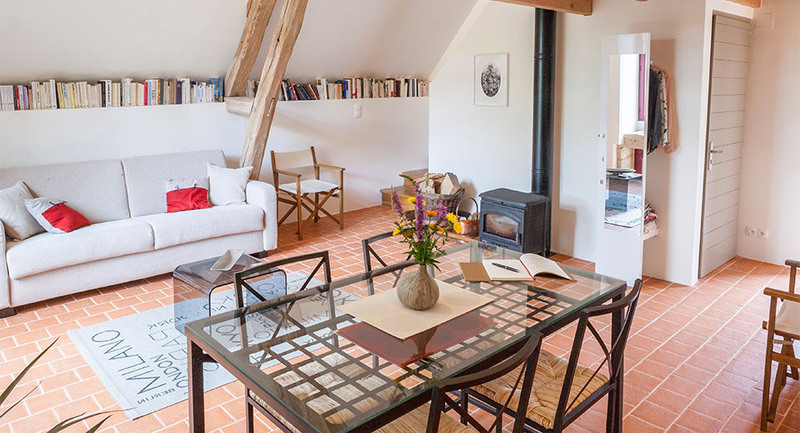 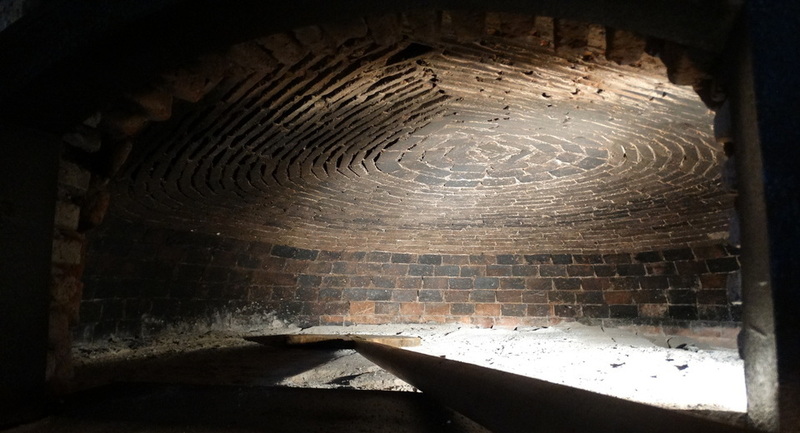 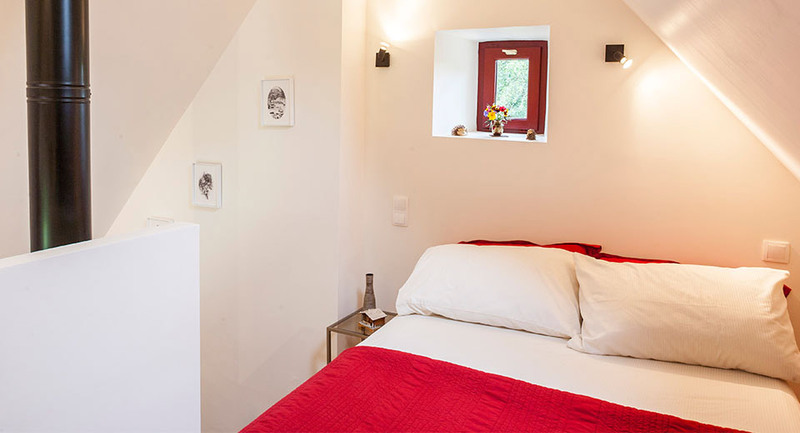 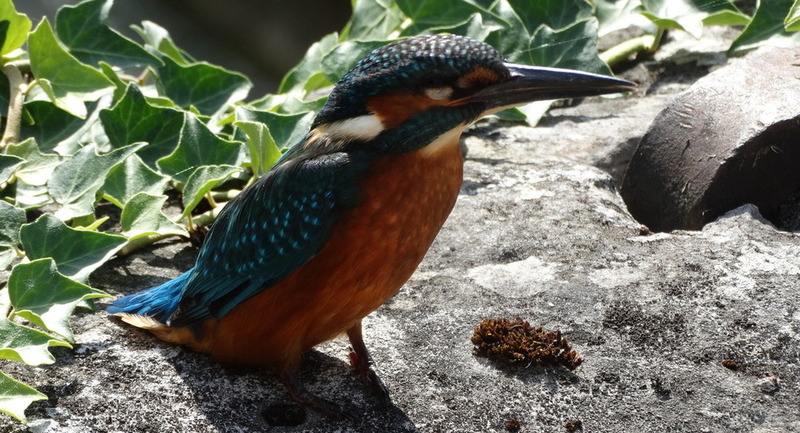 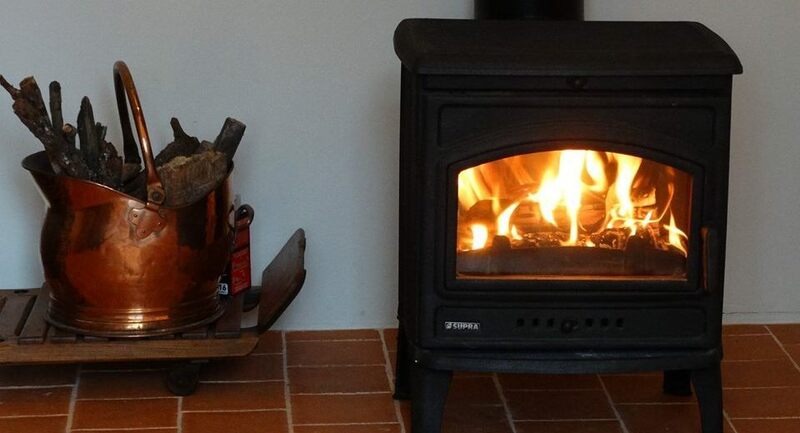 Built in the 18th century and recently restored, the mill and the cottage combine the beautiful features of the past and the modern comfort everyone expects when on holiday.High speed Internet network allows our guest to keep connected as wished or needed.